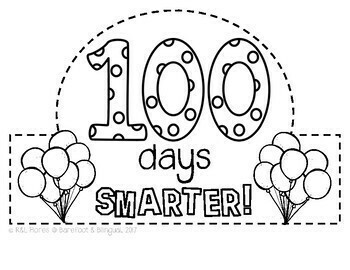 This resource is perfect to complete your 100th day celebration! 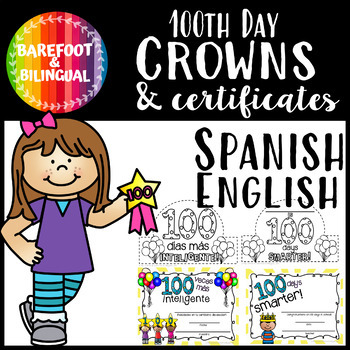 100 DAY CROWN AND CERTIFICATE BILINGUAL PACK! 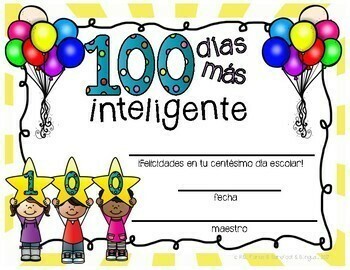 4 versions of full color "100 days smarter" & "100 días más inteligente" certificates. 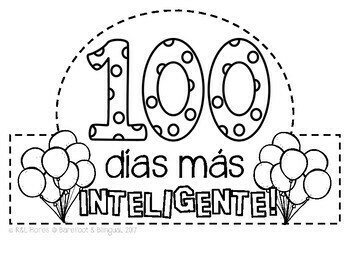 2 b&w versions of "100 days smarter" & "100 días más inteligente" crowns so students can color and complete with dashed lines to help tiny hands cut. We hope you enjoy this product! Feedback is welcomed and encouraged!